 DEB Construction is a dedicated provider of commercial construction and general contracting services to clients in the financial, corporate, healthcare, and critical facilities industries throughout the western United States. We deliver comprehensive services, from remodeling and tenant improvement to full ground-up new construction of a wide range of commercial structures. 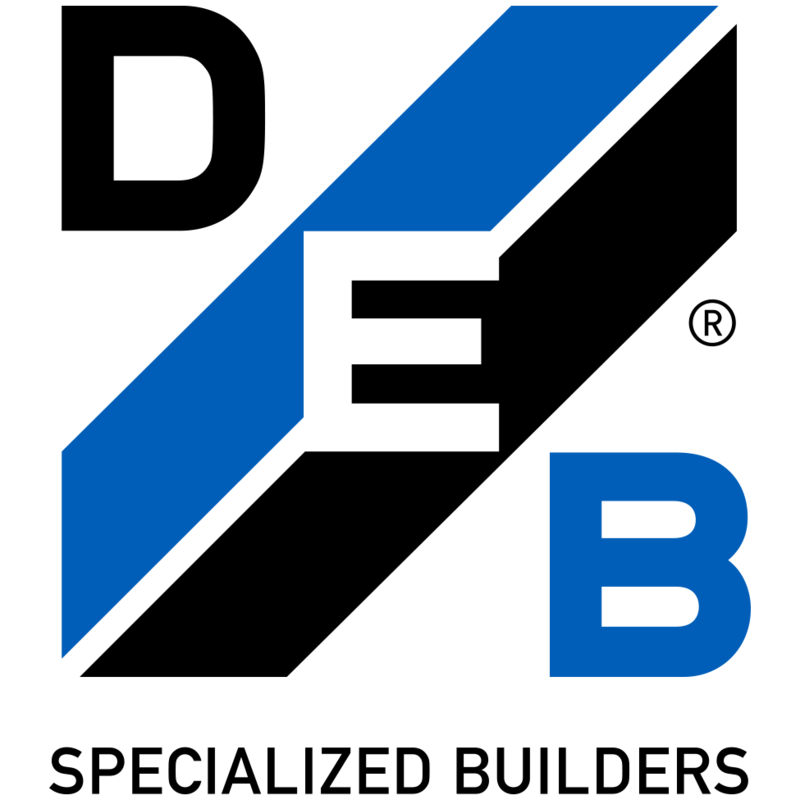 At DEB Construction, we understand that the clients we serve are industry leaders themselves, who demand more than just superior workmanship. We are committed to serving our clients’ unique requirements with the kind of attention to detail and open communication they expect, and we have built an outstanding reputation for our vision, craftsmanship, professionalism, and service.